Yesterday, it was announced that Donut County will be released on Nintendo Switch on December 18th, in Europe and North America. The Upcoming Games page has been updated! 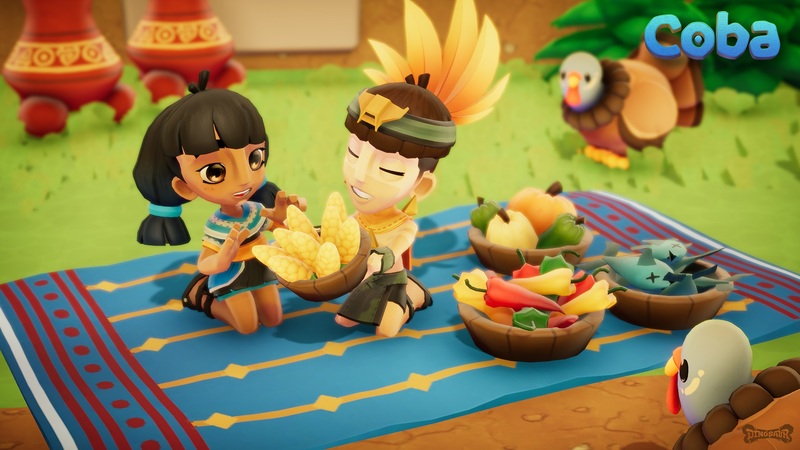 Yesterday, Liquid Media Group announced Coba: Tale of the Moon for the Nintendo Switch. It’s an action RPG developed in collaboration with Dinosaur Games, and publishd by Majesco. 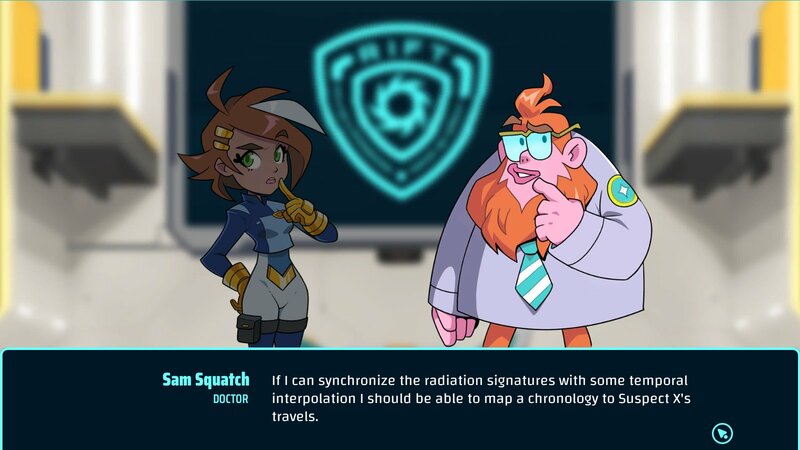 More details will be shared via character reveals, artwork, gameplay footage and livestreams as the game nears completion. 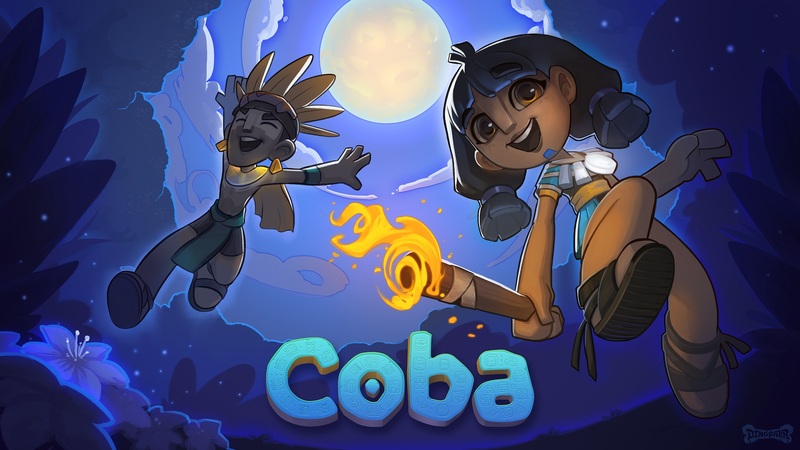 Coba: Tale of the Moon (Switch – eShop) does not have a release date yet. The Upcoming Games page has been updated! 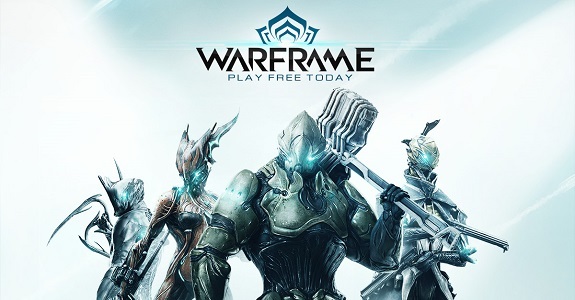 Yesterday, Digital Extremes announced that Warframe on Nintendo Switch already reached 1 million players. That’s a pretty strong performance even for a Free 2 Play title! 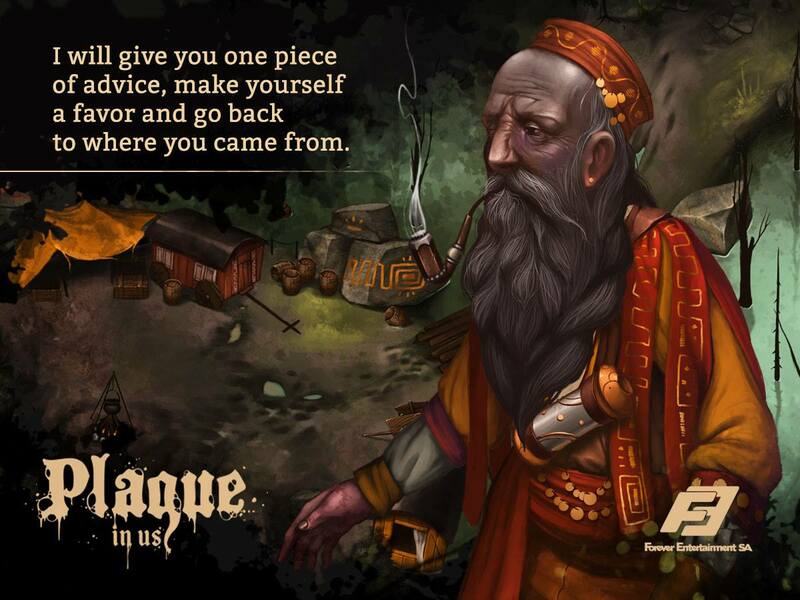 Yesterday, the latest Devblog post for Decay of Logos went live. This one is about storytelling decals: click here to check it out! Decay of Logos (Switch – eShop) comes out in Q1 2019.